Ever since I read the Caped Crusader article with Raquel Zimmerman in the August Vogue (the one where she is in Central Park and on the streets of NY with the horse), I have been searching for the photograph it reminded me of. 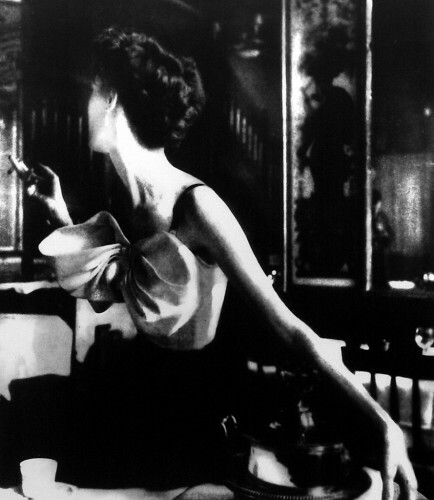 Well it turns out it was this Lillian Bassman photo that she took for The New York Times Magazine in 1997, on April 16th at 1 AM in NYC on the island between 43rd and 44th Street to be exact. 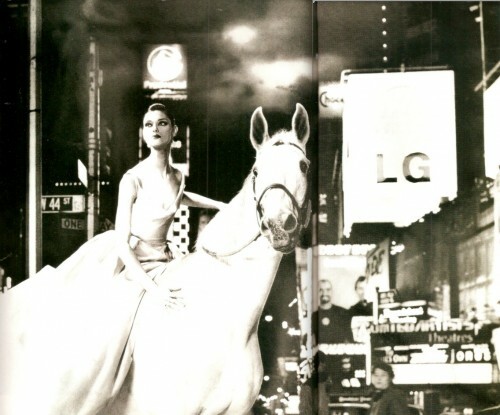 Evidently a fashion editor at The Times told her that he had had a dream about a woman on a white horse in the middle of Times Square. So not one to disappoint, that’s precisely what she shot, clearly with beautiful results. 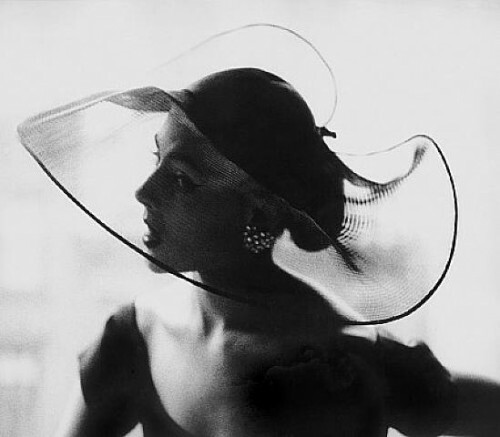 Lillian Bassman was one of the most important fashion photographers of the 20th century and one of the very few women. 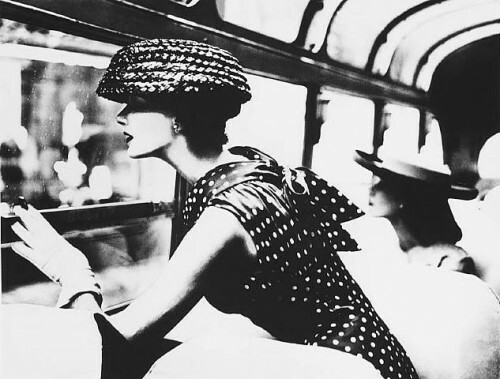 Although she went to school for textile design, she turned to graphics and under the guidance of the legendary Alexey Brodovitch eventually became an art director at Harper’s Bazaar where she promoted the careers of such photographers as Richard Avedon. 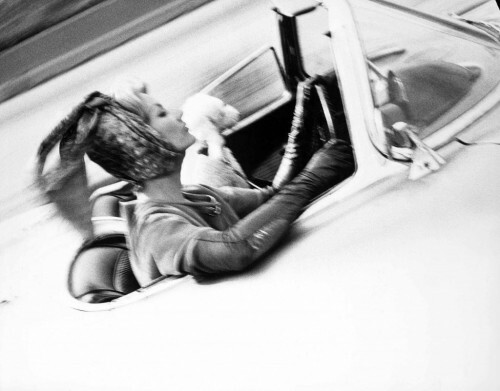 She herself eventually turned to photography and was most prolific from the 40’s – 60’s, shooting editorial primarily for Bazaar. She became disillusioned in the 70’s. She explained, “For me it changed when the models started getting so young. It’s hard for me to look at a $10,000 dress on a 14-year-old girl.” It was about this time, when she intended to end her career, she destroyed much of her work and placed a bag of prints and negatives in the basement of her carriage house. Years later, in the early 90’s, her friend, the painter Helen Frankenthaler discovered the bag and Ms. Bassman began to work again. At 93 she is still alive and working in NYC. She has abandoned film and now uses digital photography and photoshop to manipulate her images, although she adamantly insists she doesn’t use the computer for anything else. 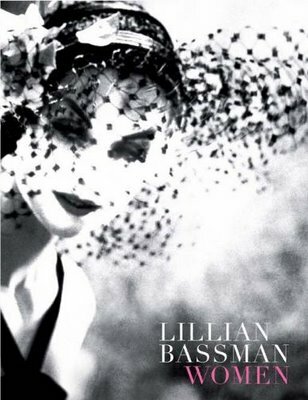 She is now experiencing a huge resurgence in popularity – there have been several shows featuring her work and a new book Lillian Bassman: Women by Deborah Solomon. I am so in love with both her spectacular work and her story – this book may not be able to wait for my Christmas with list. This entry posted in art, books, fashion, photography. 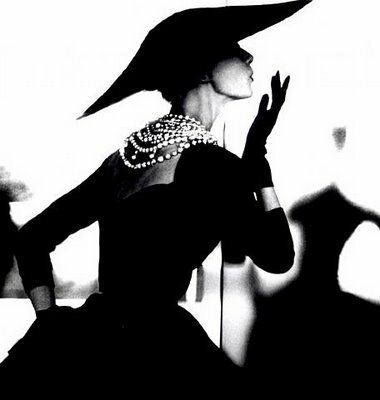 Entry Tags: Fashion Photography, Harper's Bazaar, Lillian Bassman, Vintage Photography Bookmark the permalink. 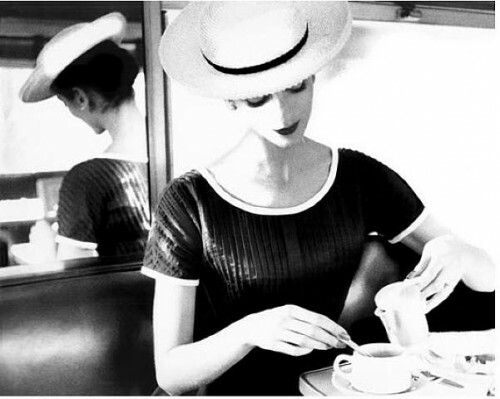 I love her work along with the work of Louise dahl Wolfe. Yes – love her work also. She also did a lot of work for Bazaar at around the same time. She also lived into her 90’s – creative work is the key! 80 queries in 0.373 seconds.